The Asian fans of the British group Coldplay are excited that the band is touring Asia. The Asian fans of the British group Coldplay are excited that the band is touring Asia. The band shared a short clip on Facebook which contained the year 2017 and drawings of some Asian countries including the Philippines. This sent their Pinoy fans abuzz on social media. 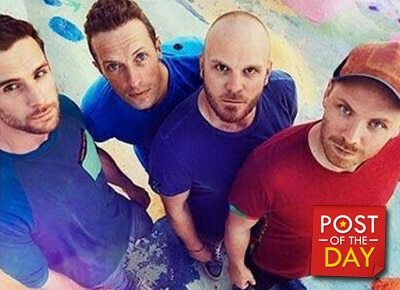 Coldplay is set to perform in the Philippines on April 4, at SM MOA concert grounds.